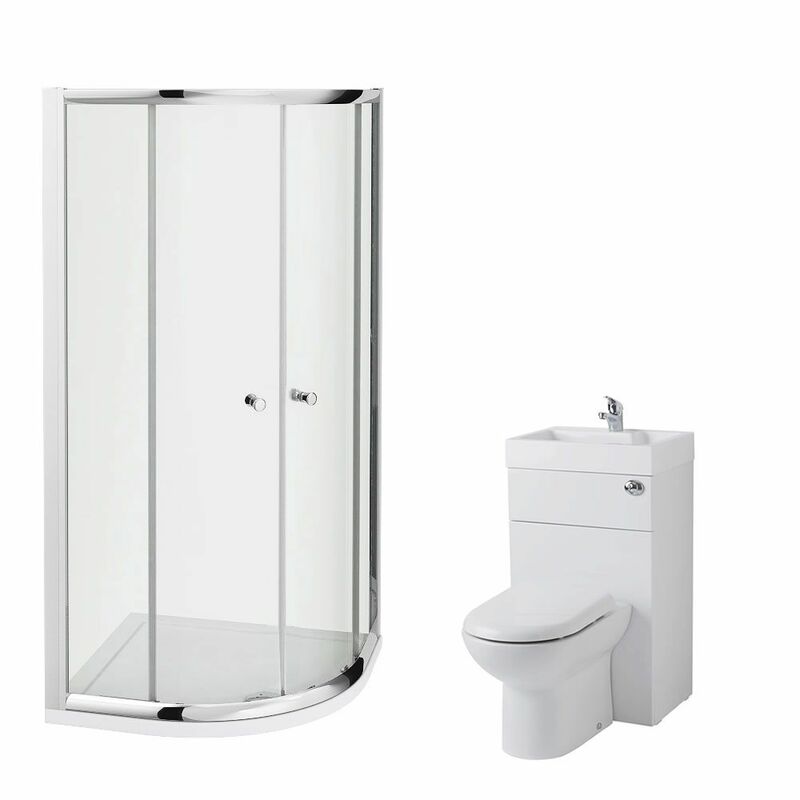 This en-suite bathroom set is perfect for a small space. 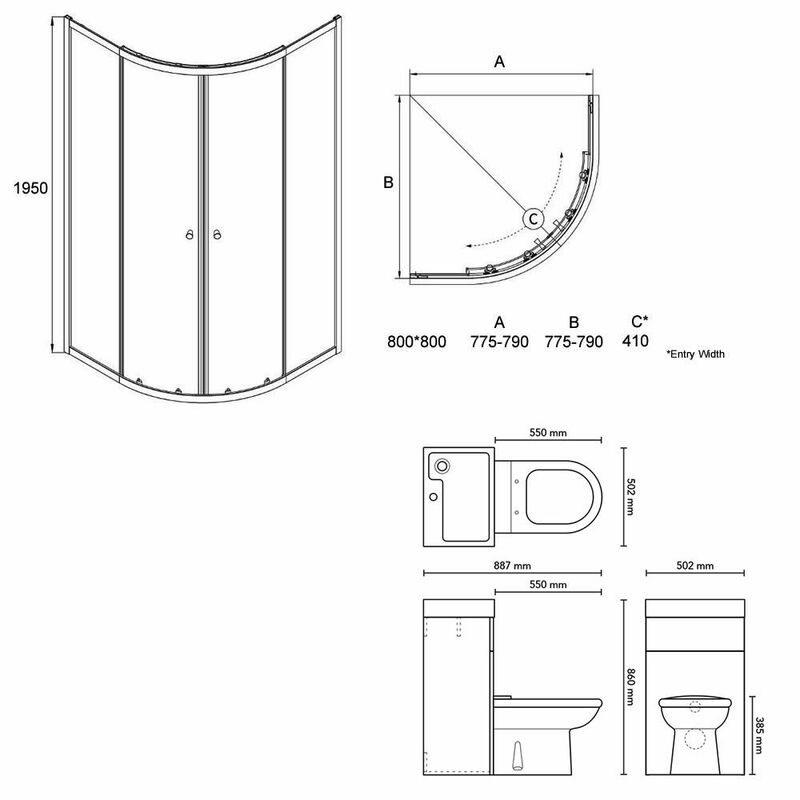 It comes complete with the space saving 2-in-1 toilet and basin unit, mono basin tap and waste and the 800mm quadrant shower enclosure with slimline tray. 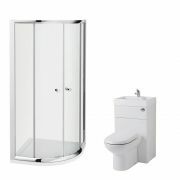 The toilet and basin unit set features a glossy white finish and a sleek, modern design. It conceals unsightly plumbing and pipework from view to ensure a neat and tidy finish. 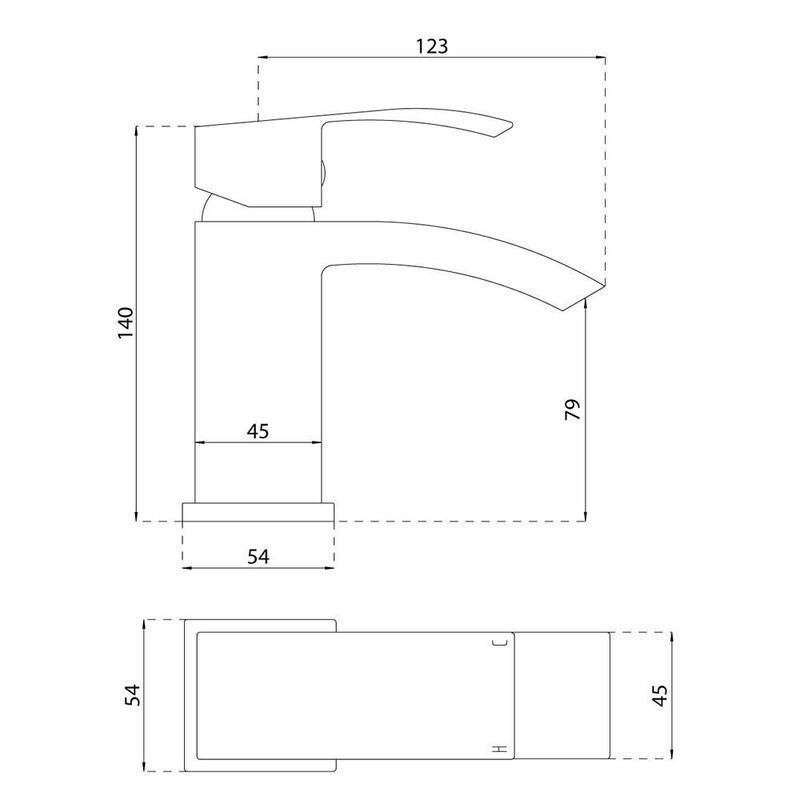 The basin, back to wall toilet, soft close seat and concealed cistern are supplied. Made from solid brass, the mono basin tap incorporates ceramic disc technology to prevent leaks and drips. 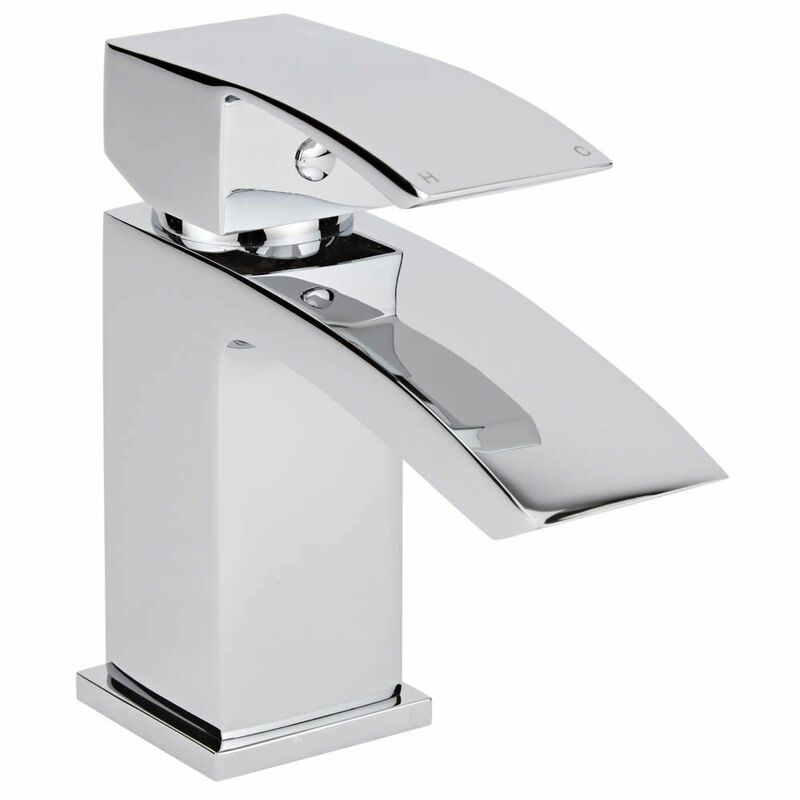 It has a brilliant chrome finish that blends seamlessly in with any bathroom decor.